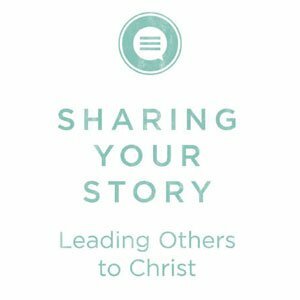 Sharing Your Story presents a fresh perspective on evangelism. This two-session series features a new teaching by Pastor Craig about the qualities of those people that lead people to Christ. It also features discussion questions and next step ideas. This series is not a step-by-step instruction on how to share your faith with others. Instead, it puts people in a place where they can own their growth by focusing on the importance of building relationships with those that don’t know Christ. Click on the links below to access the video teachings and participant guide.